Waigaoqiao Shipbuilding, an affiliate shipyard of China State Shipbuilding Corporation (CSSC), is planning to jointly develop a new yard in Zhoushan with Herun Group. The yard will be located on Xiazhidao, one of the islands in Zhoushan Archipelago. Local company Herun Group planned to develop its own shipyard on the site in 2007, however, the project was suspended in 2012, and the land has been vacant since. According to Zhang, the planning of the shipyard development is at the final stage, and construction is expected to start this year. 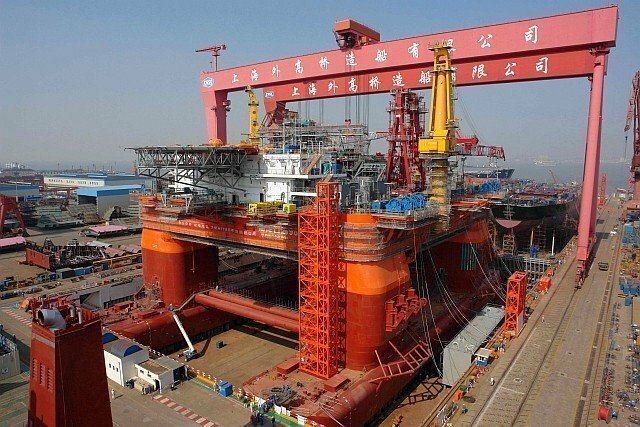 CSSC is also planning to invest RMB15bn ($2.3bn) in total over the next five years to develop its affiliate shipyard Guangzhou Longxue Shipbuilding and make it into a comprehensive shipbuilding and offshore equipment base with an annual capacity of 10m dwt.